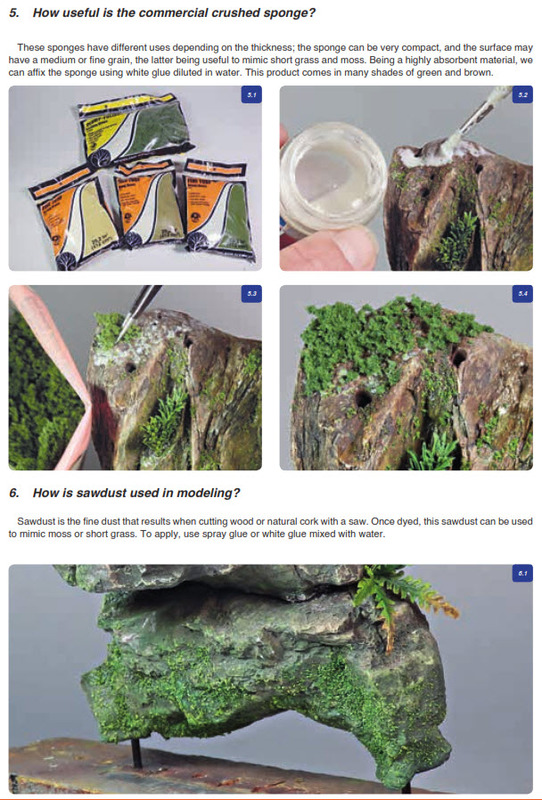 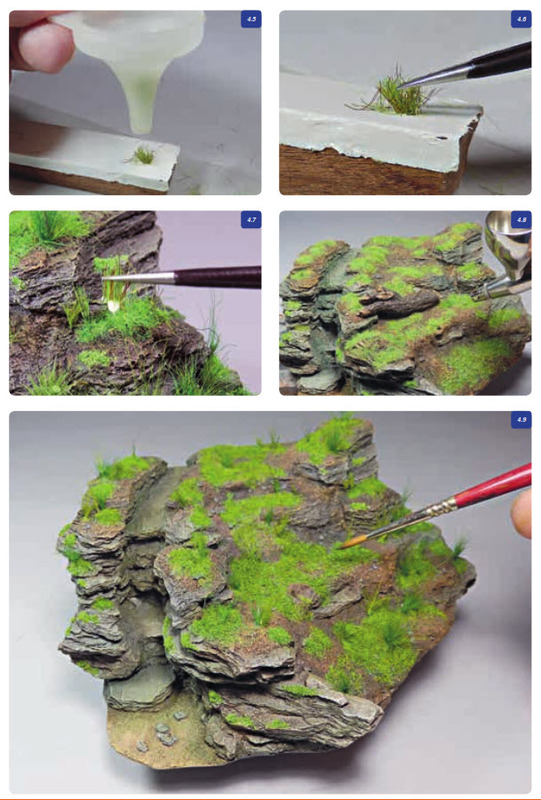 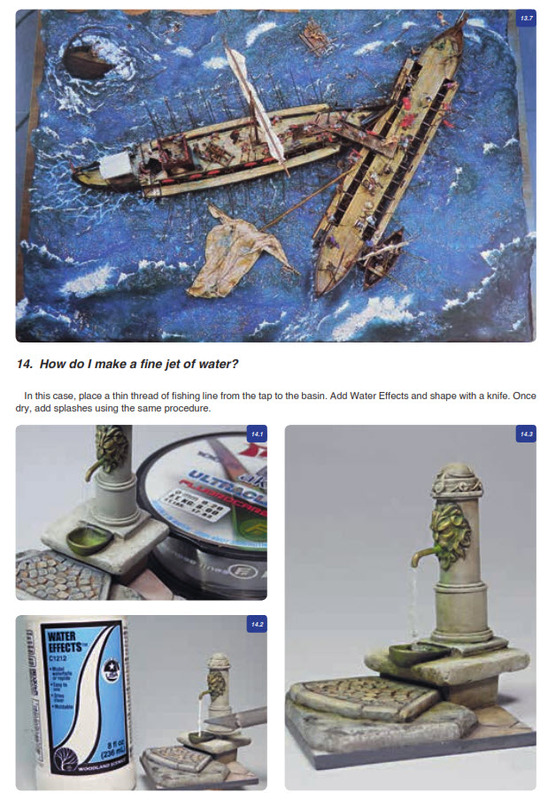 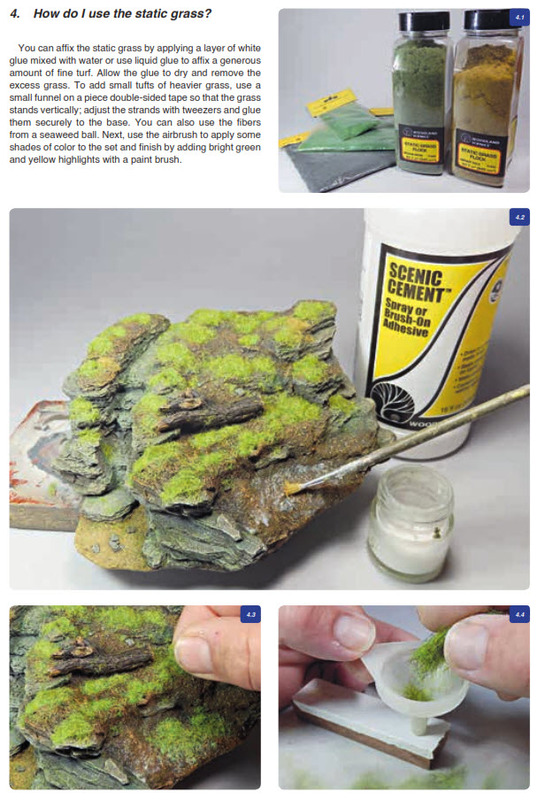 The Modelling News: Andrea Press has some more questions about dioramas that need to be answered…. 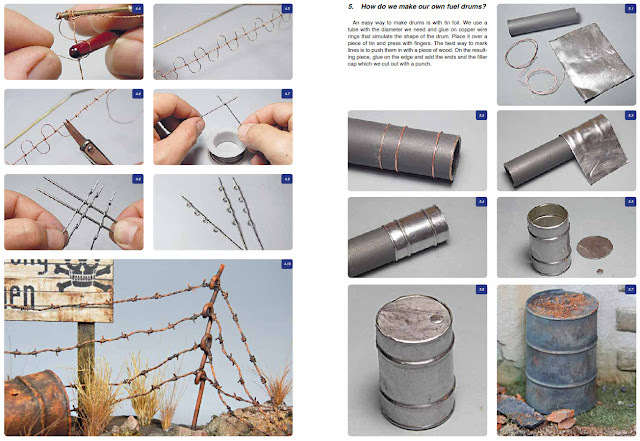 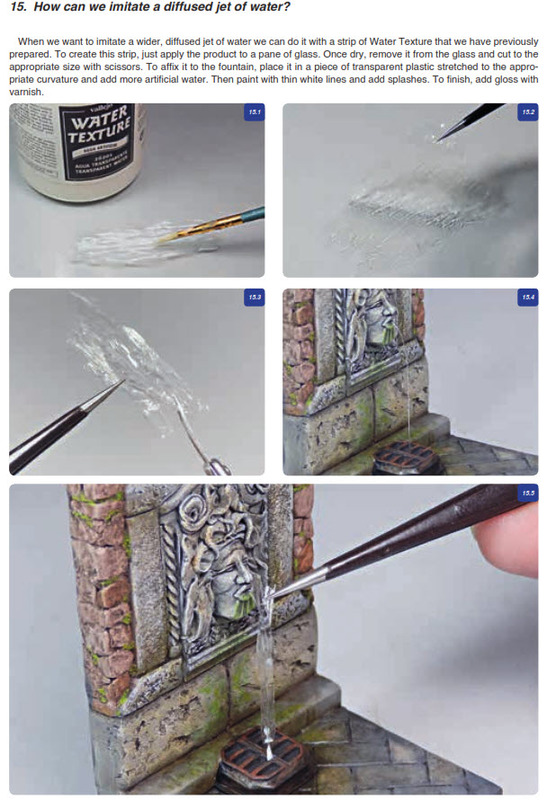 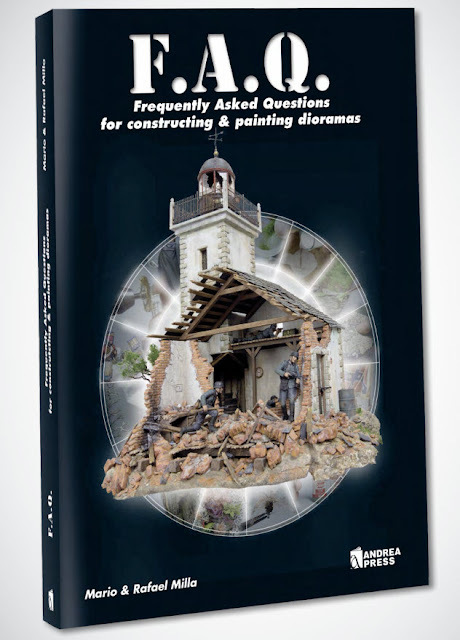 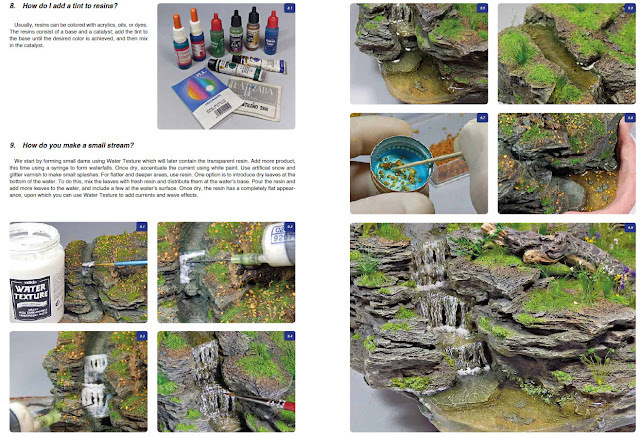 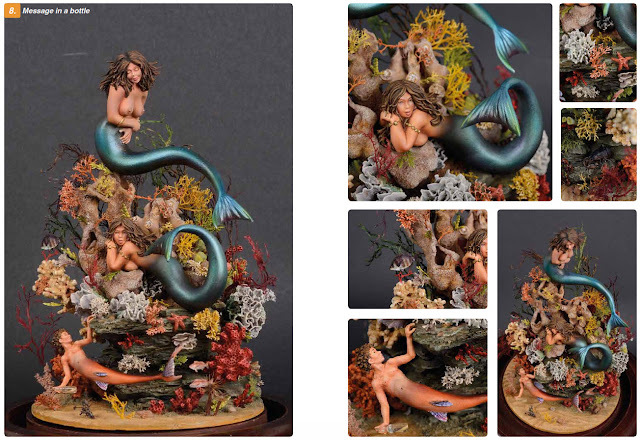 Andrea Press has some more questions about dioramas that need to be answered…. New FAQ from Andrea Press. 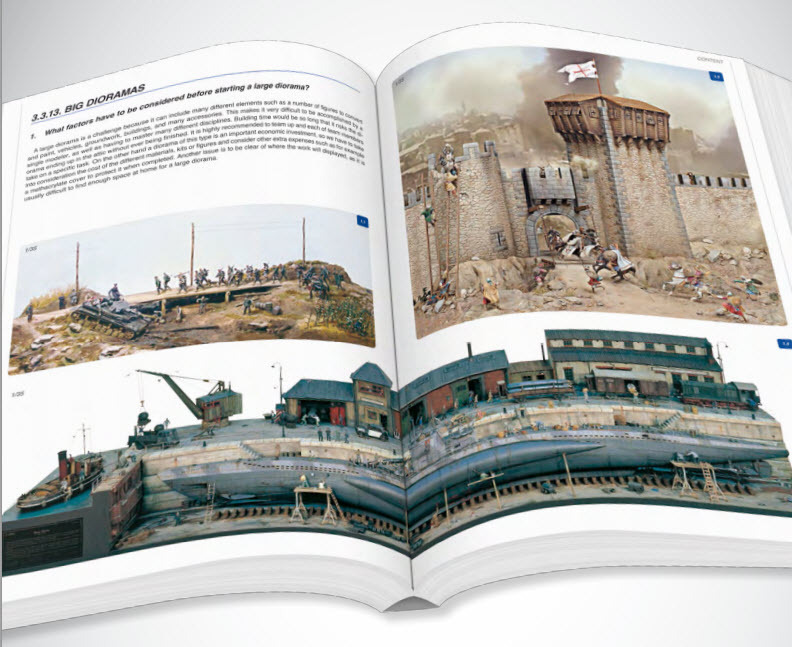 Available from 15th of June for 79 € directly from Andrea Press. 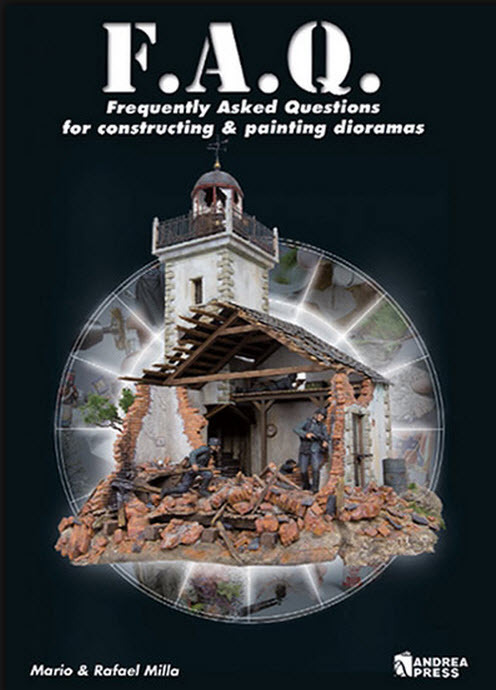 Available from soon for 59 € directly from Andrea Press.